Join us this week for our annual Vacation Bible School adventure! 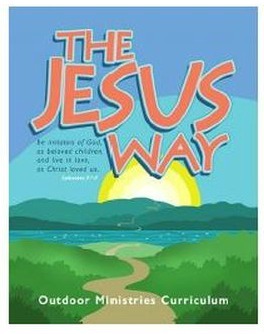 The Jesus Way challenges participants to live not in the way the world expects, but to live for others. Each night, we look at our four traditions: Episcopal, Lutheran, Methodist, and Presbyterian from the lens of history and in light of the night’s gospel story. Fill out the registration form and bring it with you!